POSTED BY Aayushi Pradhan ON 22-Mar-2019. When a person travels to another country, the consulate of that country grants him permission to enter the country on the basis of documents the applicant has submitted along with the application. This permission is actually known as visa. After you arrive at the airport, the airline staff checks the authenticity of the visa you are holding and in case of improper credentials, the holder won’t be allowed to board the flight. Also, the country you are visiting will deny entry if you don’t carry a valid visa. 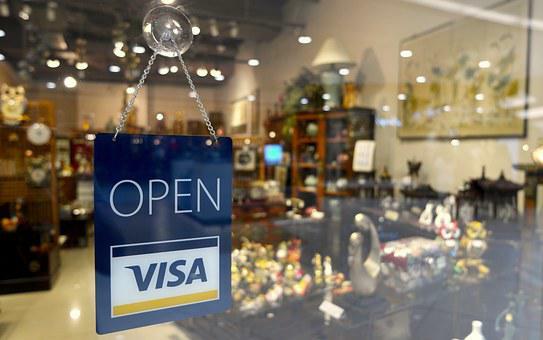 Visa on arrival, as the term suggests, you can apply for this visa upon your arrival in the foreign country. After de-boarding the flight, head to the immigration counter in the airport and submit the documents required to avail visa. Within a few hours, you will obtain your visa and will be ready to explore the land of your dream. E-visa or Electronic visa is an online visa that comes in the form of a PDF in your E-mail. To avail this visa, you need to fill up an online application form and submit it along with the required documents online. After the consulate grants you the visa, you will receive a PDF file visa E-mail and that would be your E-visa. If you are traveling to a country sharing good relation with your nation, chances are, you don’t require any visa to enter the territory of the country. However, traveler must have a valid passport for entry and exit purpose, which must contain at least 6 months of validity from the departure. If you are wondering where to go to get visa, then it is better to visit the embassy of the nation you are visiting located in your country. Most of the embassies of foreign country in India are situated in New Delhi. 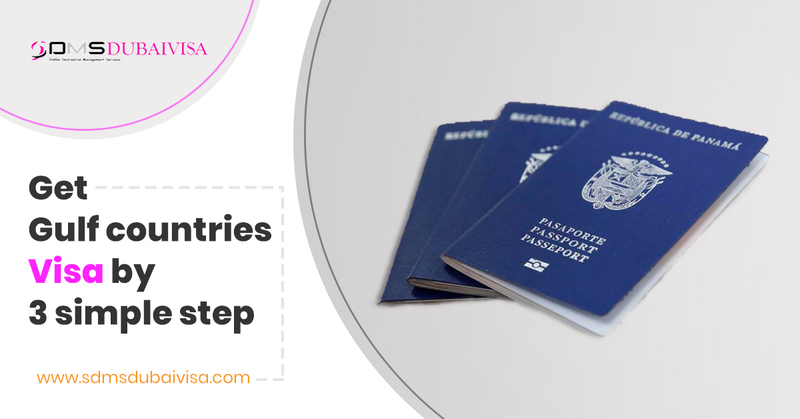 But many applicants prefer applying for visa through visa consultancies, as it is convenient and reduces the tedious manual task of long visa application procedure. After the completion of the visa application process, you just need to wait for just 3 to 4 business days to avail your visa. To avoid hassles, it is better to take assistance from Emirates Visa Consultant in Delhi.